Over the last several years, even after moving across the country and selling off all our board games, we’ve collected a huge mass of games. 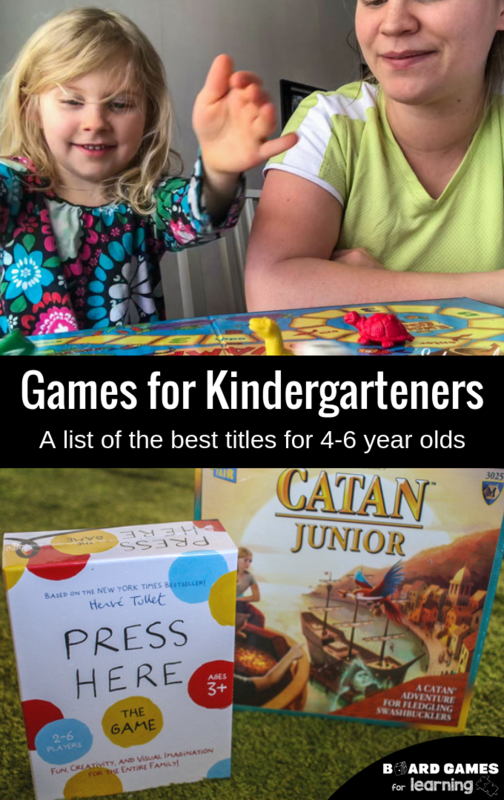 Most notably though, our family has been working towards creating a collection and list of games for kindergarteners because we have 3 young children. From the ages of 4 to 6, kids are wired to play. And while they play, they learn! They jump, they don’t sit still, they seek fun. 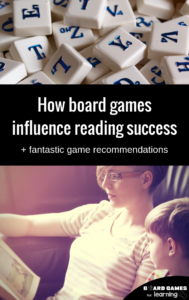 So bridging the gap between active play and classroom or even homeschool expectations, board games help fill a need. They are fun, they are educational, and they require some attention and time sitting still. These are perfect learning games for 5-year-olds (with a range on either side) and great for early elementary kids of all ages. We’ve looked at a variety of skills that young, school-age kids need to know. Everything from strategy, problem-solving, logic, focus & attention, math, language skills, science, movement, cooperative, and more… we’ve tried to find titles that meet those needs. Based on a book (that I also highly recommend), Press Here plays with color theory. We have been working a lot on primary and secondary colors with Emma because it’s something she enjoys, plus she really is into puzzles and logic. This game actually has an interesting element of logic because while some of the answers have a cut and dry conclusion, some cards could have multiple answers and all players have to agree upon the person’s explanation. We even play this with the younger kids in our house too! 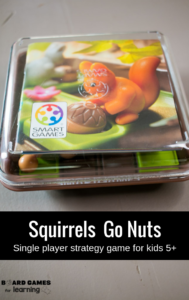 This is a solo puzzle game that has kids move their squirrels around to drop the nuts in the holes in a certain number of moves. It requires forward thinking, but more importantly it emphasizes not giving up and the persistence to see it through until they get the right answer no matter how long it takes. While not a traditional board game, it’s a great title to help kids learn a bit about electricity, bringing it to life instead of it being an abstract concept. It takes building to a whole other level because instead of a stationary brick creation, they can make what they build come to life. I have literally never met a kiddo under the age of 8 that didn’t enjoy this great title from Gamewright. 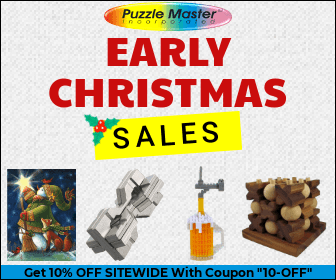 It requires some basic addition, most of it by increments of 5 or ten, and even some adding of cards to create the same numbers. It’s incredibly fun and an easy way to introduce basic addition skills. While most people know of Catan… whether you love it or hate it… the junior version doesn’t get as much publicity. And honestly, we like it a lot, maybe more than the regular game.